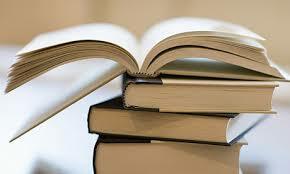 Since October is National Reading Group Month, are you in a reading group? I’m not. 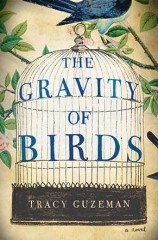 But if I were, I’d request the group members read The Gravity of Birds, by Tracy Guzeman. Here in the East Bay of San Francisco, the forecast is rain tomorrow, which we need for our drought. It was cloudy and windy today. I was happy to curl up with Guzeman’s book. Her settings put me right with the characters and I found myself hanging out with people I probably wouldn’t in real life. But they are my friends now and I can’t wait to find out what’s going to happen next. I should have been writing the last half of the next chapter in my novel, but the artist and the men who acquisition art in Guzeman’s book tore me away from the computer. It’s not just an excuse not to write, it was a special treat for me since I don’t schedule enough reading time. What are you reading? Or what book have you finished lately? Posted on October 14, 2014 Categories Reading GroupsTags books, Julaina Kleist-Corwin, National Reading Group Month, The Gravity of Birds, Tracy Cuseman10 Comments on What Are You Reading? 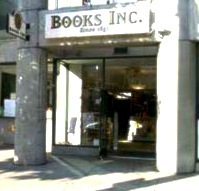 A National Reading Group Month event is on October 11, 2014 from 2:00 to 4:00 p.m. at Books, Inc., Opera Plaza, 601 Van Ness Ave., San Francisco. It’s co-sponsored by Women’s National Book Association, San Francisco Chapter, and Litquake. Three award-winning authors will discuss their new novels over wine and hors d’oeuvres. There will be a free raffle of all books presented along with other free items for book clubs.